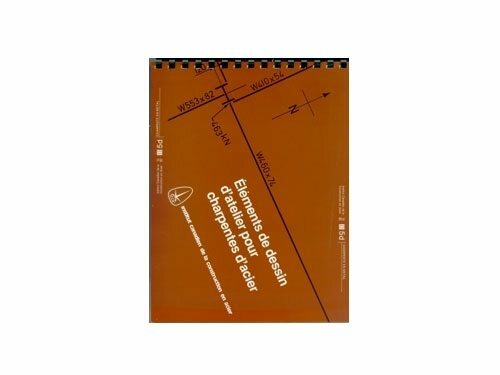 This book serves as a complete teaching text for universities and technical colleges, and also as a valuable reference document for practicing engineers. 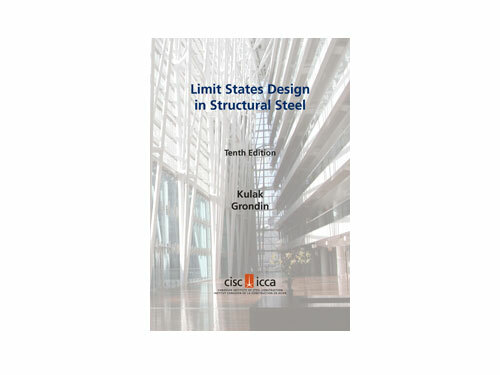 It explains the philosophy and practical applications of limit states design procedures and provides comments on design requirements contained in CSA S16-14. 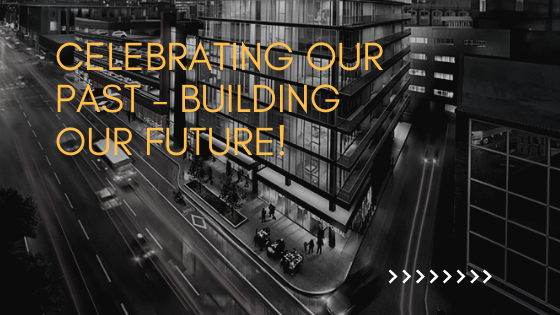 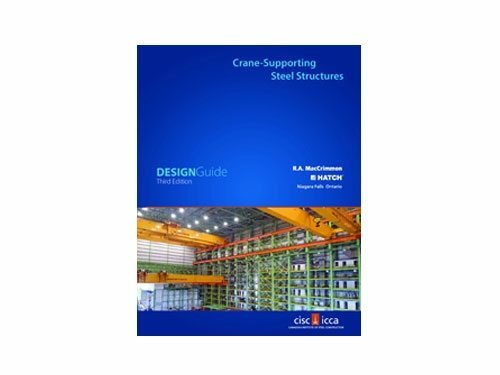 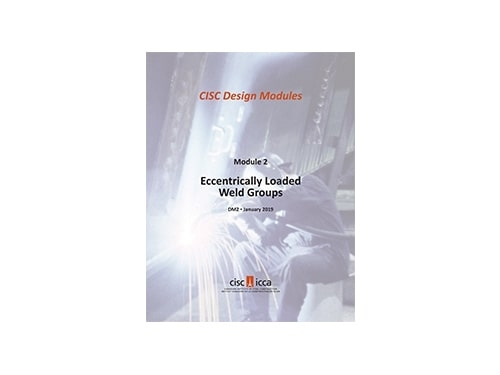 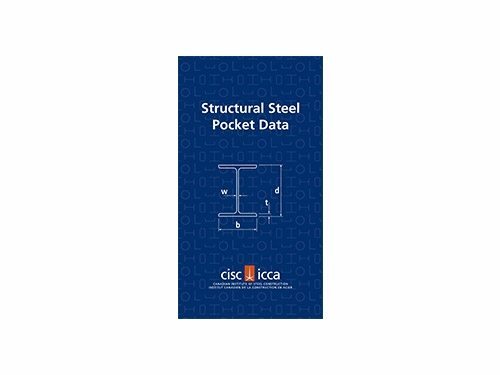 Comprising 11 chapters, the book covers: types and grades of structural steel, tension members, columns, beams, composite construction, plate girders, beam-columns, bolted and welded connections, building design and fatigue behaviour. 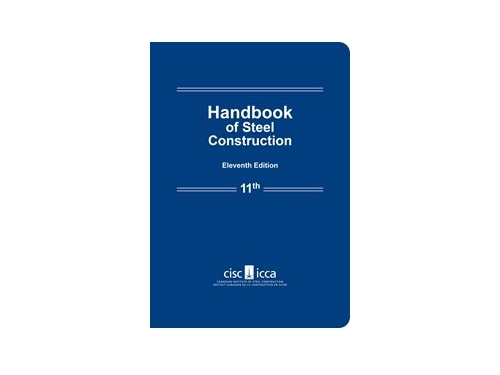 The 10th Edition incorporates updates in CSA S16-14, “Design of Steel Structures”, including steel grades, slip-critical bolted connections and width-to-thickness limits for compression elements.